Connecticut’s junior senator, Chris Murphy, is running for his second term, with three candidates seeking to unseat him. Murphy is a Democrat also endorsed by the Working Families Party. Matthew Corey is the Republican candidate, Richard Lion is the Libertarian Party candidate, and Jeff Russell represents the Green Party. In his time in the Senate, Murphy has counted job creation, affordable health care, education, sensible gun laws and a forward-looking foreign policy as his priorities. He is a member of the Senate’s Health, Education, Labor and Pensions Committee, Foreign Relations Committee, and Appropriations Committee. He previously served the 5th Congressional District for three terms in the House of Representatives. 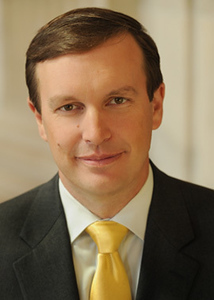 Before being elected to Congress, Murphy served for eight years in the Connecticut General Assembly, where he was the author of historic stem cell investment legislation and the state’s workplace smoking ban. He grew up in Wethersfield; attended Williams College in Massachusetts and Exeter College in Oxford, England; graduated from the University of Connecticut School of Law; and practiced real estate and banking law with the firm of Ruben, Johnson & Morgan in Hartford. He served on the Southington Planning and Zoning Commission for two years in the 1990s. 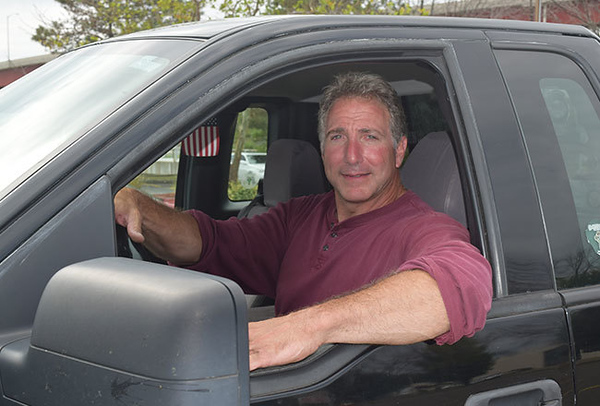 Corey is a lifelong Manchester resident who graduated from Manchester High School in 1982 and immediately enlisted in the Navy. He was deployed to Beirut in 1983 and ended his Navy stint in 1987. He then worked for the U.S. Postal Service and then as a truck driver for Roadway Corp. In 1990, he launched a high-rise window cleaning company, Advanced Services International. In 2002, Corey opened McKinnon’s Irish Pub in downtown Hartford. He is also a member of the Teamsters and SAG-AFTRA (Screen Actors Guild‐American Federation of Television and Radio Artists). Corey said his desire to secure jobs for Connecticut residents is a driving force behind his decision to run for Senate. A Manchester resident, Lion grew up in Gifford, Pa., and graduated high school in Smethport, Pa. He manufactures fishing lures for the Venus Royal Fish Lure Co. 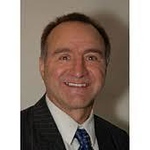 He served four years in the Air Force and 10 years in the Connecticut Air National Guard. Lion says this is his 10th time running for public office. He has run for mayor of Hartford twice, state representative four times, Board of Directors in Manchester twice, and U. S. Senate in 2016. 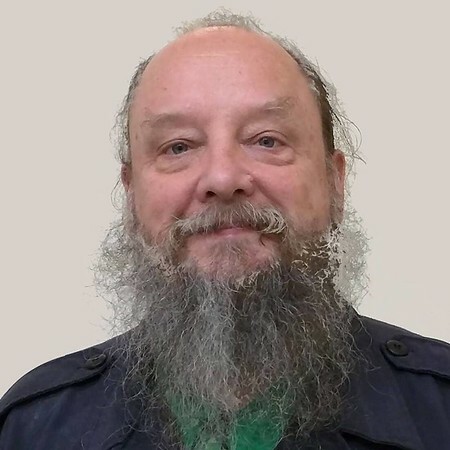 He served as chairman of the Libertarian Party of Connecticut from 2003 through 2008. An East Glastonbury resident, Russell has not made any background information available. “The unprecedented changes we, the human species, have made in our atmosphere are warming the planet to an alarming degree,” he said on his Facebook page. Posted in New Britain Herald, Candidates, General News, New Britain, State on Tuesday, 30 October 2018 20:59. Updated: Tuesday, 30 October 2018 21:02.